HOFFMAN ESTATES, IL--(Marketwired - January 20, 2016) - Omron Electronic Components is pleased to announce Spectrum Sales as its new manufacturer's representative for the Midwest region, which includes southern Illinois, Iowa, Missouri, Kansas and Nebraska. Headquartered in Overland Park, Kansas, Spectrum has over 30 years of experience in the electromechanical component industry. "We are confident that Spectrum Sales will showcase our company and technologies, to their vast customer base within the market," said Kris Whitehouse, Director of Area Sales for Omron Electronic Components -- Americas. 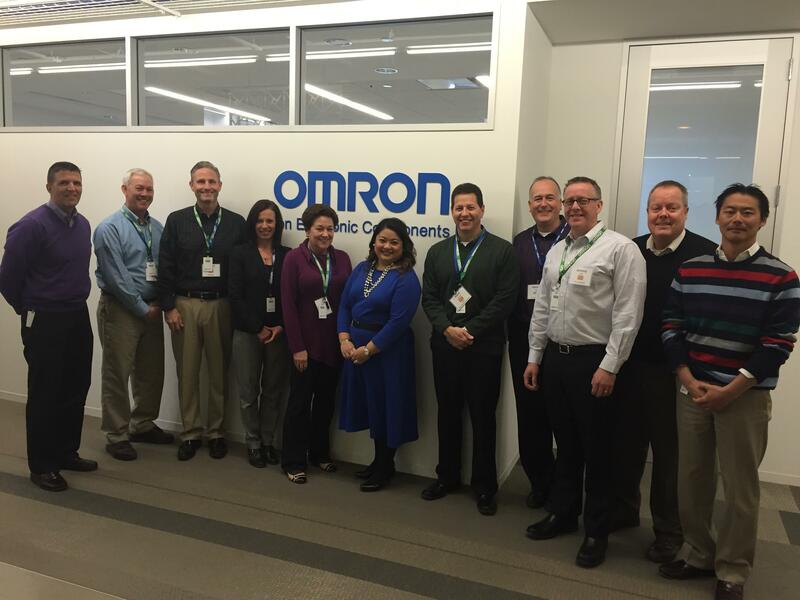 "We are proud to add Spectrum to the Omron family and look forward to a long and healthy relationship." Patrick Powell, President of Spectrum Sales said, "Omron is such a great company and Spectrum Sales feels very proud and excited to be able to carry their banner here in the heartland! The cultural fit with our firm is electric. Just barely out of the gates as Omron's Manufacture's Representative, we are extremely impressed with the breadth of product and top notch people at Omron." 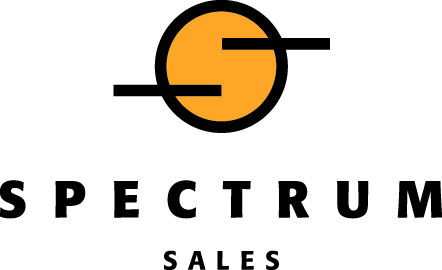 Spectrum Sales is the premier electronic manufacturer's sales and solutions representative firm in the Midwest, with offices in Kansas City, St. Louis and Iowa. Distribution is an essential part of our industry, both for suppliers and end customers. Spectrum provides a quick and local resource for many products and product lines. Their relationships with distributors (locally, nationally and globally) are unrivaled. Whether they facilitate procurement directly from a manufacturer, or through distribution, you can rely on the Spectrum team for excellent technical and support staff. If you have questions, comments or would like more information, please contact Spectrum at: sales@spectrumsales.net. For over 80 years, Omron Electronic Components has been a leading manufacturer and provider of advanced electronic components. Extensive product groups include relays, switches, connectors, MEMS flow sensors, pressure sensors, and optical components. Omron Electronic Components is the Americas subsidiary of Omron Corporation, a $7 billion global leading supplier of electronics and control system components and services. Omron's broad product offering can be found in applications for the communications, transportation, medical, HVAC, appliance, industrial automation, consumer electronics, test and measurement, and gaming markets around the world. Omron Electronic Components has an extensive sales network consisting of regional sales professionals, inside sales representatives, technical sales assistants, customer service staff, and an authorized distributor network. For more information, please contact us at (847) 882-2288 or components@omron.com.